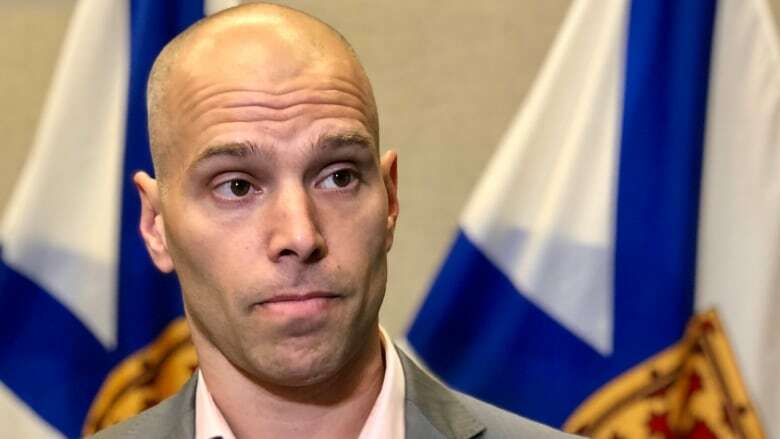 The organization representing the province's 3,500 physicians is calling on the province for competitive pay and other improvements that would help retain and recruit doctors. Physicians in Nova Scotia are calling for better pay and a range of other enhancements to help the province retain and recruit doctors in what they say is a "critical time" for the province. Doctors Nova Scotia, a group representing about 3,500 doctors, issued a joint position paper Wednesday with the Dalhousie Medical Students' Society and Maritime Resident Doctors. The latter group represents nearly 500 resident physicians in Dalhousie's postgraduate medicine program. The paper calls on the provincial government to provide competitive pay, a new payment model for family medicine, an investment in succession planning, better doctor engagement, changes to billing audits and less administrative red tape. Dr. Tim Holland, president of Doctors Nova Scotia, said physicians in the province are among the lowest paid in the country. He said the issues listed are the main priorities for doctors, but they are not ranked by importance. "Compensation is obviously a huge part of the overall formula here," Holland said. "However, this is not in a specific order. I mean, if you look at administrative burden and reducing red tape for physicians, that's going to be critically important to any physician, even though it's listed as number 6." The paper, called Road Map to a Stable Physician Workforce, summarizes a variety of positions the organization has taken recently and establishes its priorities going into negotiations with the province on a master agreement, he said. "This is a critical year for a number of reasons," Holland said. "We have a lot of important collaboration projects underway, with government and Nova Scotia Health Authority negotiations coming up. "As well, it's a critical time in Nova Scotia. Our physician workforce is definitely feeling its fragility and there's a lot of burnout, there's a lot of attrition, and so we felt right now we need to identify the key issues that need to be moved on this year to move forward." The doctors' association has also been raising the alarm for years over a doctor shortage, with statistics last year showing more than half of physicians are over the age of 50. Doctors Nova Scotia has also expressed concerns over the growing number of people without a family doctor. The most recent figures show vacancies for more than 75 full-time family physicians and 45 full-time specialists, according to Doctors Nova Scotia. 'Very flexible' recruitment rules not enough to keep doctor in N.S. And, the group said, nearly 57,000 patients are on the waiting list for a family doctor. Doctors Nova Scotia is also concerned about the number of Dalhousie medical students choosing to practise family medicine in other provinces. 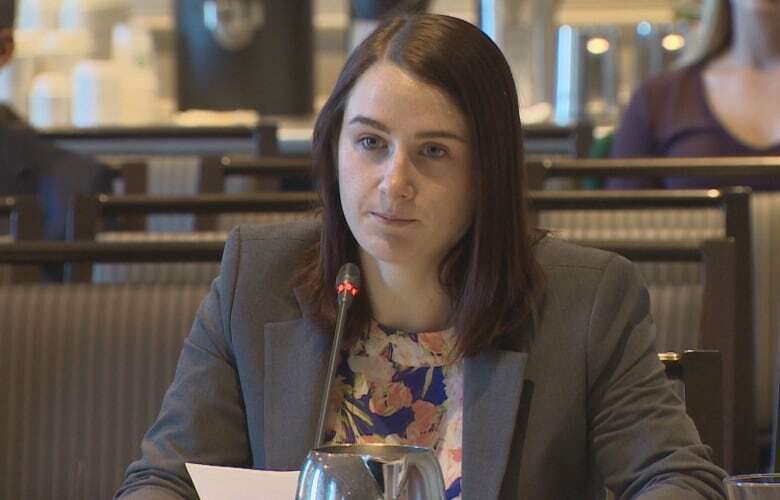 Dr. Caitlin Lees, a medical resident at Dalhousie and president of the Maritime Resident Doctors association, said all of the points raised by Doctors Nova Scotia would help keep medical residents in the province. But better pay would be the top change the government could make, she said. Originally from Cambridge, Ont., Lees got her medical degree at McMaster University in Hamilton and is now working out of the QEII Health Sciences Centre in Halifax. "I really kind of thought that I would come here for residency and go and find a job back in Ontario, and I really just fell in love with Nova Scotia," she said. "I really love the people. I love the city. It's probably one of the nicest places that I've lived, and I'm really committed to serving patients here. That's really important to me." However, Lees said, staying would mean taking a financial hit. "For me, to stay within the province, it would be a pay cut in comparison to Ontario or New Brunswick of probably around $80,000 a year," she said. "I'm very committed to staying in Nova Scotia and I'm very fortunate, because I'm in a financial position where I'm able to do that. But for a lot of residents who might have a significant amount of debt, that pay cut is just too much and they're really financially forced to leave." The Doctors Nova Scotia paper says in order to improve the work environment, the province needs to become a leader in physician pay in Atlantic Canada and needs to have a plan to become more competitive nationally. In the legislature, Health Minister Randy Delorey and Premier Stephen McNeil refused to say whether the province can afford or intends to offer more money to boost physician pay. 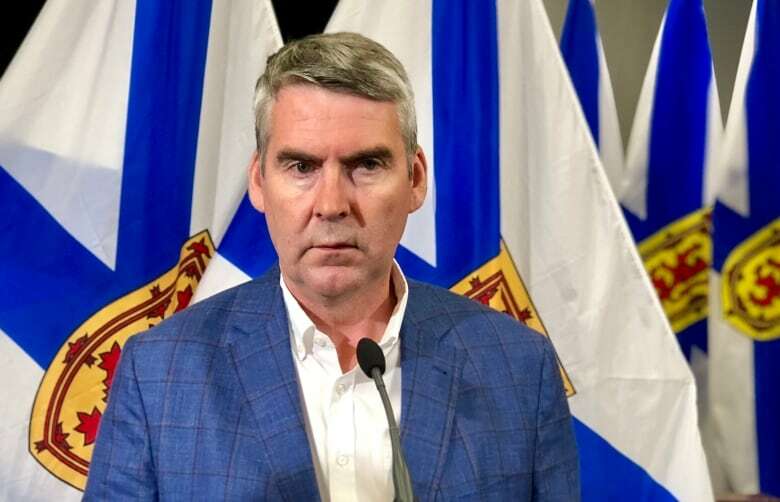 McNeil said the position paper will likely be the subject of discussions during the next round of negotiations with doctors, and pay will be only one of the issues. "There's more to attracting physicians here," he said. "Improving our infrastructure. Making sure that we have the environment that they want to work in. "But the compensation stuff will be negotiated at the table." Delorey said he would need to see more detail on the question of compensation and how it would break down among family doctors and specialists. "They'll bring their position and what they think the appropriate compensation rate is and frameworks for distributing that compensation," he said. "We'll work with them. We know that our priority as government is ensuring we have appropriate care and access for Nova Scotians." Tom Ayers has been a reporter and editor for 33 years. 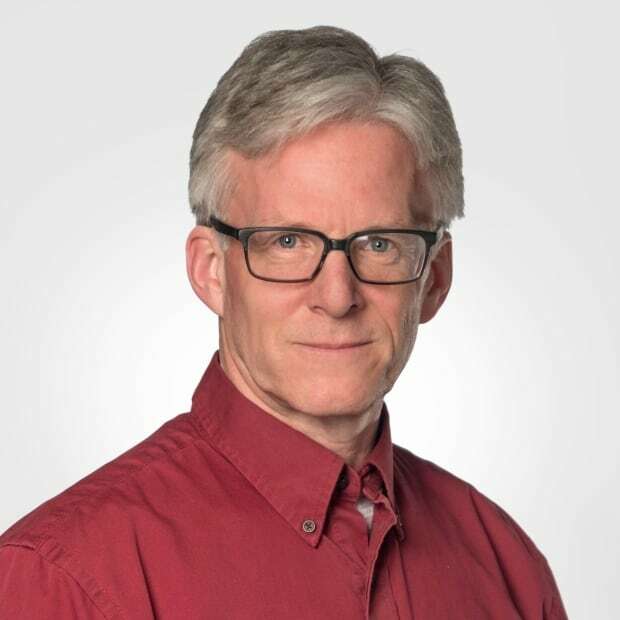 He has spent the last 15 years covering Cape Breton and Nova Scotia stories. You can reach him at tom.ayers@cbc.ca.